Agent42 were chosen by games giant SEGA to be part of some of the biggest news in the world of gaming 2018. 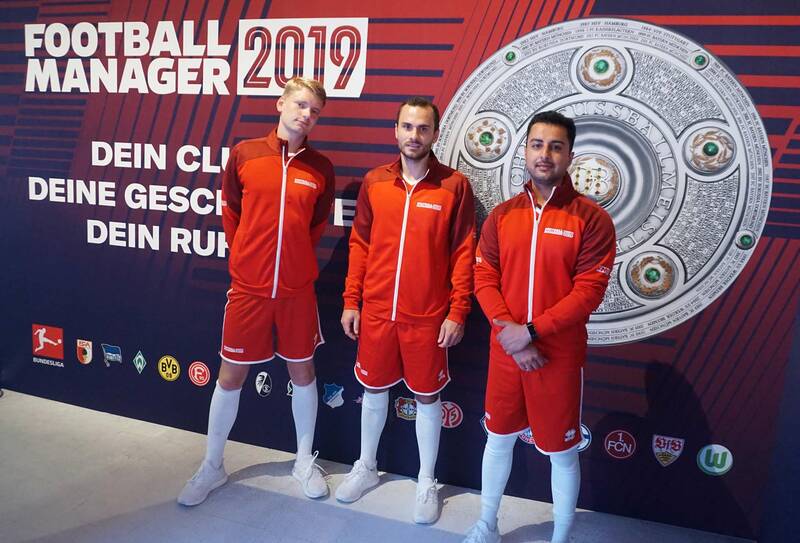 SEGA agreed licensing with the German Bundesliga - the league with the highest average stadium attendance worldwide and Agent42 won the brief to promote the game at Gamescom in Cologne. We created a fabulous immersive experience at Gamescom, where top industry players and fans congregate each year. 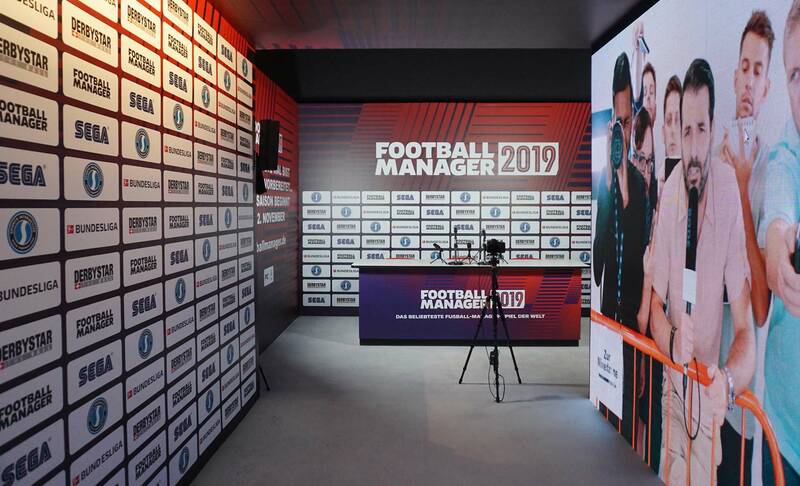 We created, designed and built a fully immersive stand that transported visitors into the shoes of a top-ranking football manager to recreate the realistic experience of the game – the closest thing to being a real football manager. 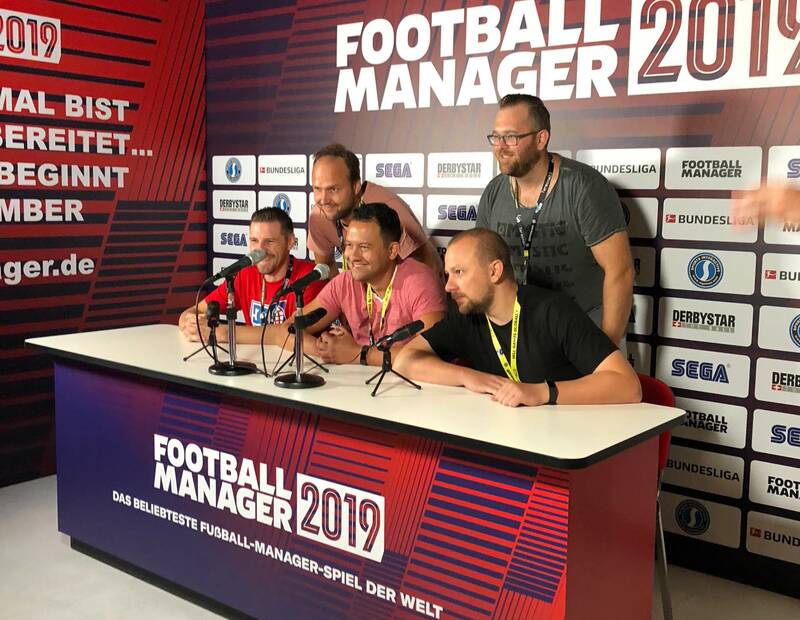 Wannabe Football Managers walked down a football tunnel surrounded by built in LED screens of journalists trying to get their attention to show how it really feels to be the football manager. Punters then emerge from the tunnel into the press room for a photo or Gif opportunity they can share on social media.